Spacious 2325 sq. 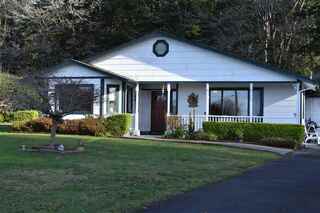 ft. custom home on a fence 1 acre parcel w/1280 sq. ft. shop w/1/2 bath. Custom cabinetry throughout including built-ins & loads of storage in laundry room with 1/2 bath, 3 full bathrooms, large master bedroom w/attached sitting room, master bath w/walk-in tiled shower, 25' vaulted ceilings, open floor plan w/living area opening onto 650 sq.ft. deck that has southern exposure. Ceilings are California red cedar w/loads of windows to let in natural light, den is open to living area. 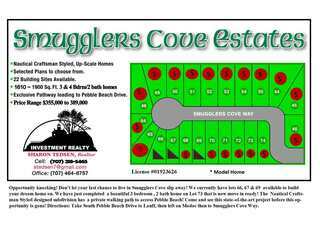 New plan just developed for large Lot 64 in the newly developed Smugglers Cove nautical subdivision. The featured plan is a two story with a downstairs living room, a large master bedroom,,master bathroom, kitchen, guest half bathroom and laundry area.The upstairs boosts a family room, two bedrooms and a full bathroom! Select your flooring, cabinets, granite counter tops, lighting and colors of your choice! Live in a coastal community of upscale homes with a private access path to Pebble Beach! Live in a lovely consistent neighborhood of upscale homes with a private access path to Pebble Beach. 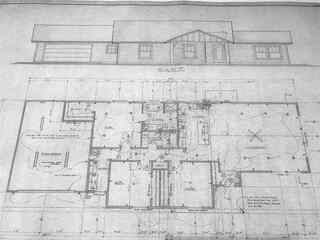 Select this beautiful three bedroom with two bathroom home plan that allows you to meet with the well respected, local contractor to make modifications and options to fit your individual needs. Chose your flooring, lighting, granite counter tops, cabinets and colors of your choice. Live in a lovely consistent neighborhood of upscale homes.! Use the private access path to Pebble Beach from your coastal , custom home. New plan currently being developed. Deciding early on this property will allow you the opportunity to meet with the contractor to make modifications, upgrades and options to a plan that will suite your individual needs. Select your own flooring, cabinets, lighting, granite counter tops and colors of your choice for your custom home! This unique opportunity won't last long! 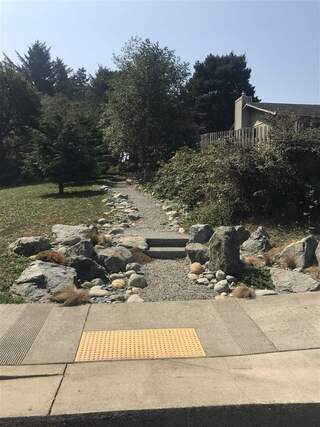 Imagine yourself living in a new home with a private access path to walk to Pebble Beach! This can become your reality if you act quickly to own this three bedroom, two bath, 1759 sq.ft. 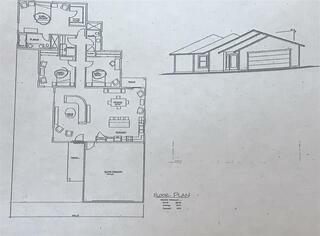 home scheduled to be built in May in the new, unique coastal Smugglers Cove Subdivision. Act now and be a part of picking out the flooring, cabinets, granite counter tops, lighting, colors of your choice! Chose to live in a new home surrounded with other upscale homes built by a well respected local contractor! Lovely OPEN FLOOR PLAN with three bedrooms, two bathrooms situated on a large flag shaped lot at the end of the cul-de-sac that will allow you to have plenty of space to park your RV or build a workshop in Smugglers Cove Estates! This newly developed nautical subdivision has a private access path to Pebble Beach. Select your flooring, cabinets, granite counter tops, lighting and colors of your choice.Live in a consistent, upscale neighborhood with newly built homes while you enjoy the fresh coastal air! 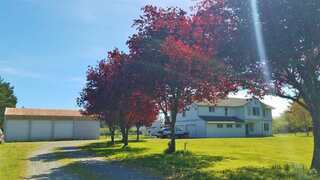 Spacious family home conveniently located close to schools & amenities. 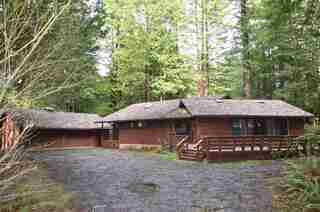 Huge master suite complete w/ gas fireplace, double sinks, walk in shower & jetted tub. Fourth bedroom is large enough for kids to share or use as game or family room. Three car garage will hold all your toys! 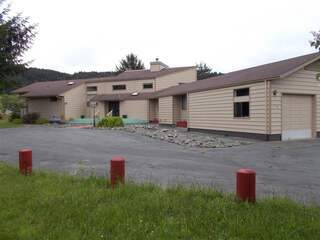 This parcel is zoned commercial so the possibilities are endless w/ a home business. Wired for 220 as well! New heat pump & dishwasher. Plenty of room outdoors for pets, gardening, fruit trees & play. Don't miss this one! Address: 1311 E Washington Blvd. 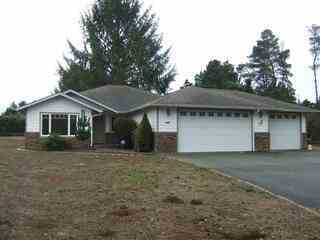 Beautiful custom home built in 2004 with spacious open floor plan on one redwood studded acre. Light and bright main living space features vaulted ceilings, skylights, bay window, wood stove and slate entryway floor. Lovely kitchen w/ stainless steel appliances, garden window & breakfast bar. Engineered wood floors, tile and newer carpeting throughout. Wide doorways & hall for ease of movement. Spacious master has huge walk-in closet, double vanity, large tub/shower and private patio. Really a must see! This home is located in a very nice area of Hiouchi. 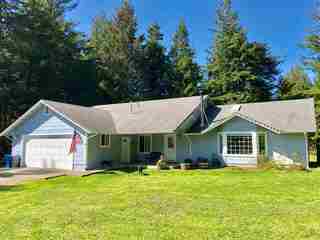 Home has 3 nice sized bedrooms, 2 baths, a wood stove for heating, and an oversized bonus room that could be used as another bedroom/mother-in-law quarters/game room/or extra living room! Mature fruit trees including apple, plum, and asian pear trees. Oversized green house situated in the back yard and a small chicken coop has been put in under one of the work tables. Call today to schedule a viewing. Motivated seller, bring all offers! Page rendered in ~0.116 seconds using 1.8 MB of memory.